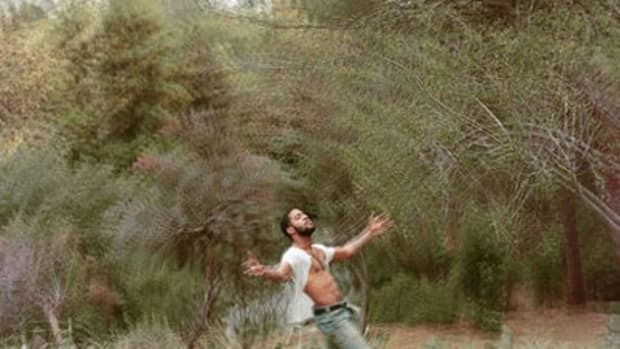 Kid Cudi&apos;s whole career has essentially been several lab experiments, but Man On The Moon and its sequel at least fit into the same sonic spectrum. WZRD, Indicud and Satellite Flight on the other hand all fall into their own distinct sound categories. 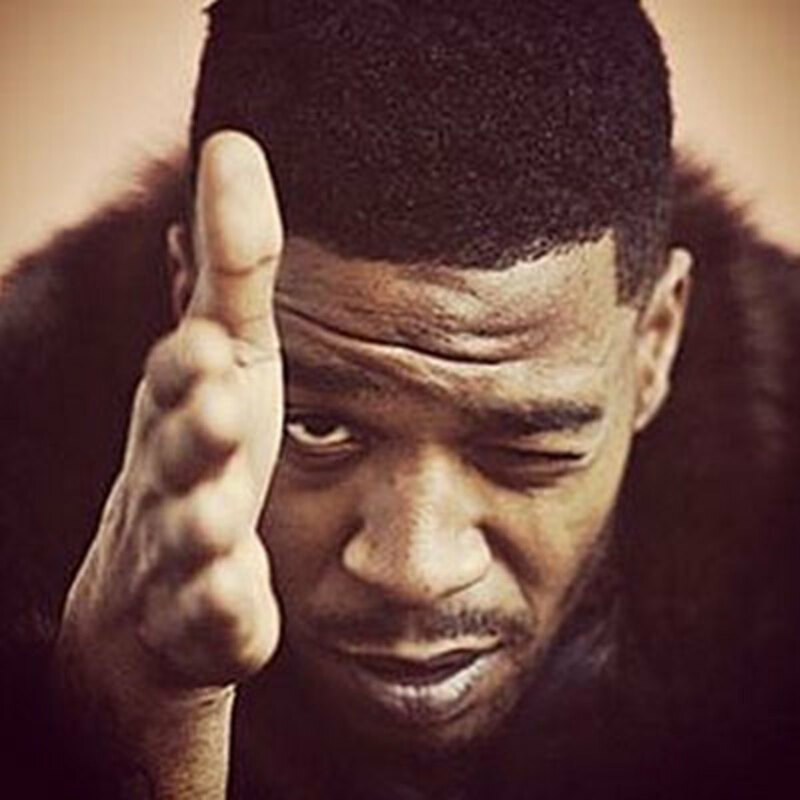 And while Cudi had previously promised fans a third installment of MOTM, he’s not landing that ship just yet. 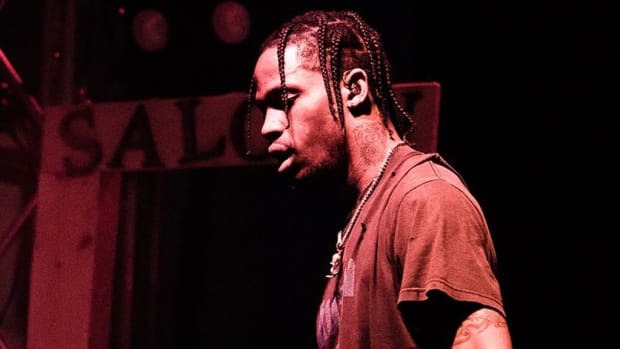 It sounds like his next album, the recently announced Speedin’ Bullet To Heaven "double disc experience," will be just as unique as his last few releases. 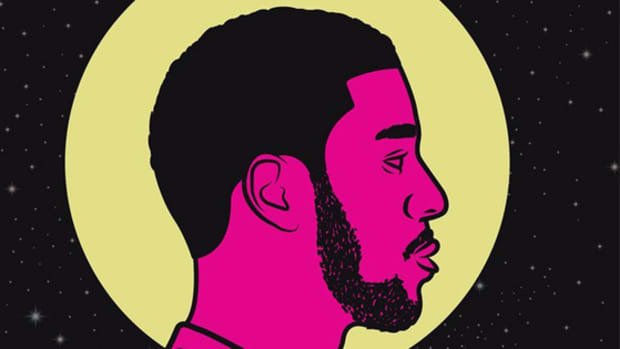 Speedin’ Bullet is the continuation of Kid Cudi’s vision to entirely produce his own albums (with some assistance from Plain Plat), as opposed to earlier LPs that included production from Emile, Kanye West, Dot Da Genius, and others. He&apos;s also boycotting the synth and electronic sounds of his older work in favor of guitar and bass, as well as abandoning any guest features, both decisions helping to raise the stakes even higher. Part of what made Man On The Moon a classic album was the inclusion of guests, he brought names like Common, Billy Cravens, MGMT and Ratatat and into a world he created. So can Cudi successful make a memorable album on his own? 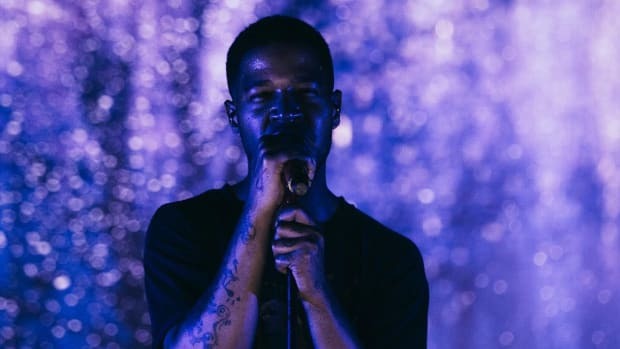 This is not meant to doubt Kid Cudi’s upcoming album. It’s hard to pinpoint what his fans want because Cudi has never stuck to one lane. Sure, most would love to have Man On The Moon III instead of Speedin’ Bullet To Heaven, but he&apos;s also alwaysmade the music he wants regardless of expectations. “This album is 100% the purest form of my artistic self,” he tweeted in July. Personally, I’ve never dismissed Cudi entirely and I&apos;ve always given him a fair chance each time. 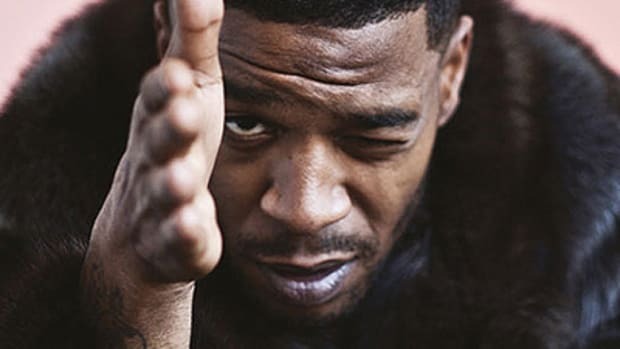 Indicud was a much better album than it seemed to be recieved as, and when it comes to this new album, we only have “Confused” to go on, and that record doesn’t sound half-bad, so you can consider me excited. 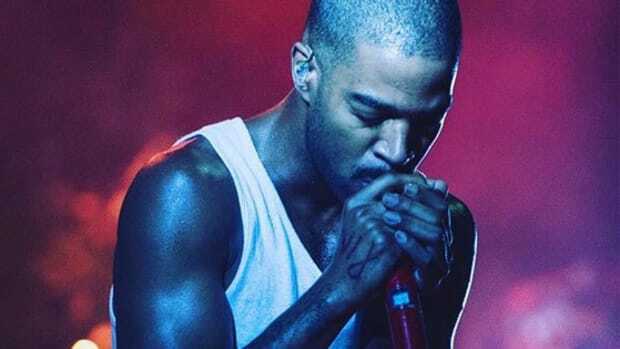 While a release date for the album might linger until the right moment, Kid Cudi also revealed that this album will be a double disc. The first disc will be the album itself, but the second disc is where things get interesting. He calls it “the extras,” a tracklit made up of demos, unreleased songs, rehearsals, outtakes and more. Whether or not this idea results in an amazing second disc doesn’t particularly matter, I just appreciate the fact that these extras won’t just be sitting in the cold depths of Cudi’s hard drive. A pre-order will be out on Friday for Speedin’ Bullet To Heaven. 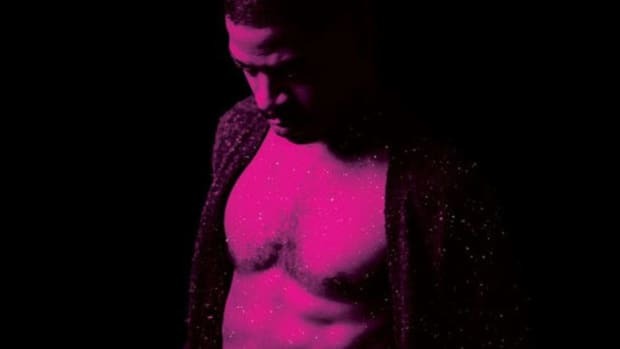 Before the year is over, we’ll see if Cudi has struck gold with this album’s concept, or if fans will be holding up picket signs for MOTM III on Cudi’s front lawn? Either way, the question remains - are you excited for Speedin’ Bullet To Heaven?